Guided meditation is an extremely effective and powerful way to improve your physical, emotional, and spiritual well-being. During guided meditation, there is usually a guide that uses words to help your brain visualize and take you on a journey using your imagination. 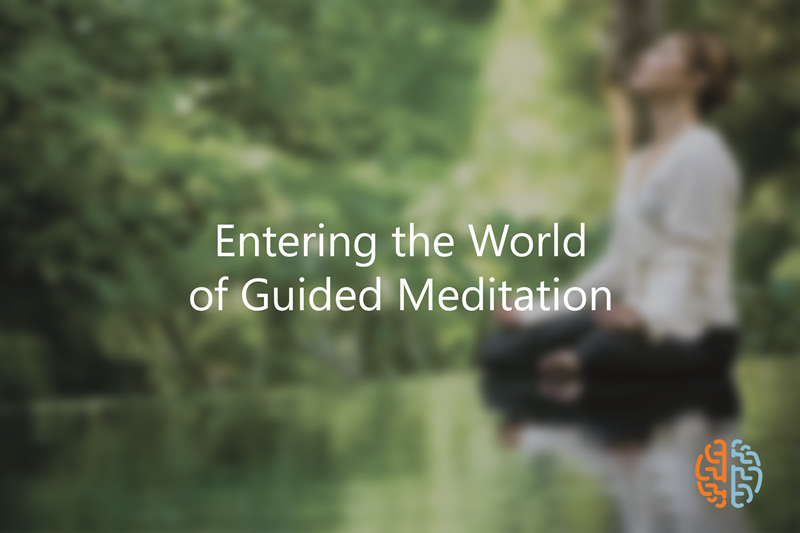 If you have emotional issues in your life such as anxiety and anger, guided meditation will be able to help you. Guided meditation and guided imagery tell your brain to relax first and foremost, and it will have amazing effects in your life. The principle behind meditation is that you can bring about a change in your body and well-being by using your mind. If you are new to guided meditation and want to learn more, here are some guidelines to help you get started.Meditation for beginners doesn’t have to be complicated and overwhelming. It should start with simple steps that you can easily follow. Look for the best guided meditation program that works for you. There are many programs out there, but not every program will be personalized or will perfectly fit your needs. Establish a specific time and place where you will hold your practice. Picking a place and calling it your own meditation spot will most likely make you rooted and committed all the more. Many practitioners prefer to meditate at the start of the day, while there are other who do it at the end of the day. Most guided meditation practices will begin with helping you get settled and relaxed. It is aimed at calming you down and letting you recall your intentions and aspirations in life. It is intended for you to become more fully aware of the goodness of life and let the energy of your own heart stand out. Decide how long you are going to meditate in advance. Most meditation for beginners starts from 15 to 45 minutes. That is a good time frame, and you can build the length of time from there. Beginners can actually set aside just five minutes a day. Practicing guided meditation gives a lot of benefits. For beginners, prepare yourself because you will be entering a wonderful world. Meditation for beginners entails commitment. If you are willing to seriously follow it, you will discover that you will start to transform as a person. In guided meditation anger, anxiety and all other negative thoughts will be managed. The emotional, spiritual, and even physical benefits of this practice will change your life.